COME BEFORE GOLD, SILVER & BRONZE. We offer affordable dance classes, performance opportunities in the community and an innovative new Leadership Academy for youth so they can navigate the tween/teen years like a boss and YOU can sleep at night. Learn more about 3rd Street Beat. Building resiliency & leadership in our today’s youth. Themed active parties for kids ages 1-15! “3rd Street Beat in the Creative Youth Centre is the only studio we’ve found that really lets our kids enjoy being kids. 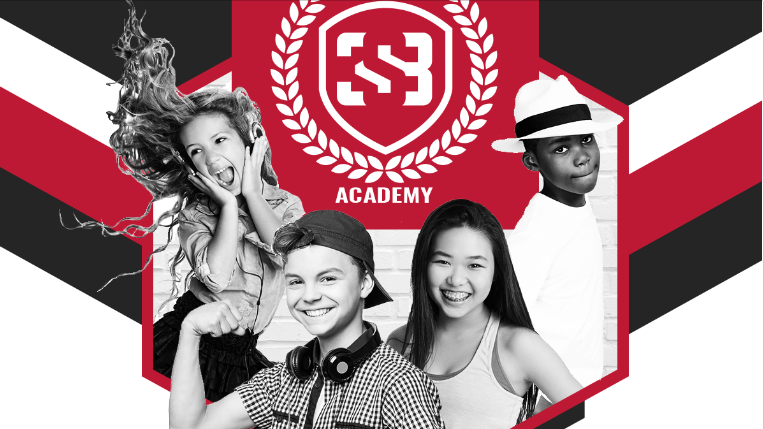 Unlike other studios with ultra-competitive environments, 3SB focuses on creating a positive family environment first. We believe in diversity & encourage uniqueness + quirkiness! Our students know they are celebrated & cherished at 3SB for exactly who they are! We are the only studio that focuses on foundational hip hop and street dance styles in Edmonton. Our students develop a strong base & dance vocabulary before learning combos. We are very connected to public schools, corporations and community events. We are the only studio that offers performance opportunities (outside of competition) via our Entertainment Division. There is something for everyone at 3rd Street Beat. I hope you’ll come check us out!